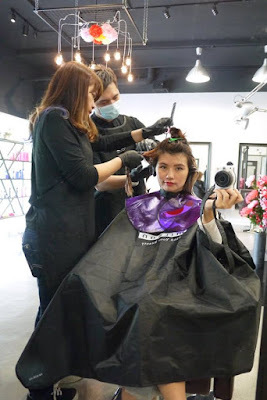 I am a frequent visitor to hair salon as I color my hair at least once a month. Could you imagine how damaged my hair is with the frequent dye? 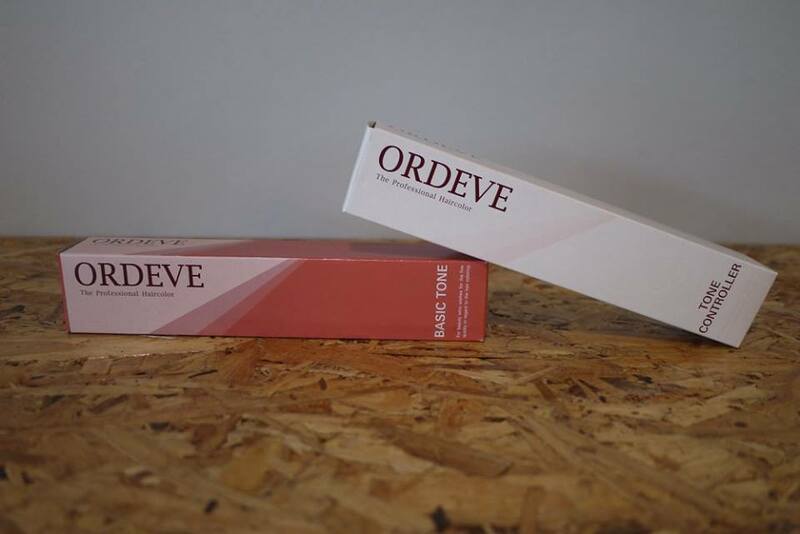 So, it is advisable to do treatment too when coloring hair as it could replenish and moisturize the hair. 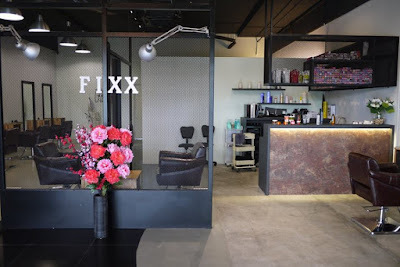 I was honoured to be invited to Milbon Colors & Treatment review at the brand new FIXX Salon last month. 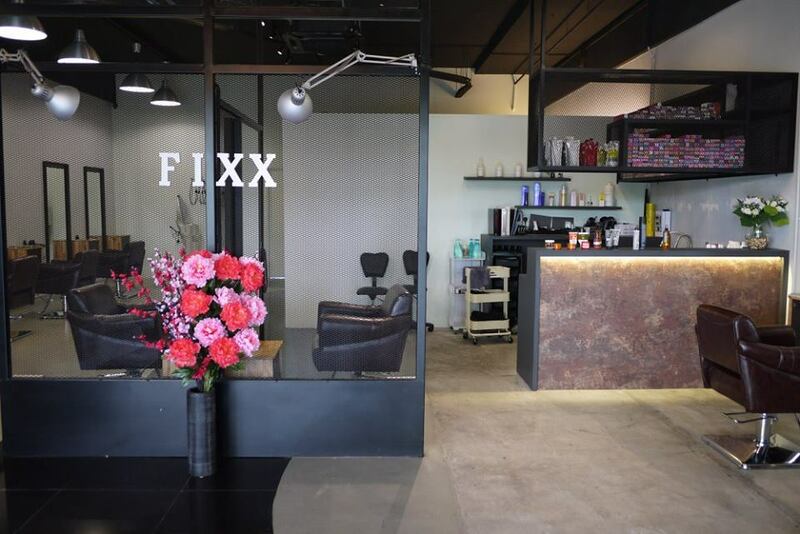 Located at the upscale location in Sri Damansara – Ativo Plaza, FIXX Salon is huge and spacious. 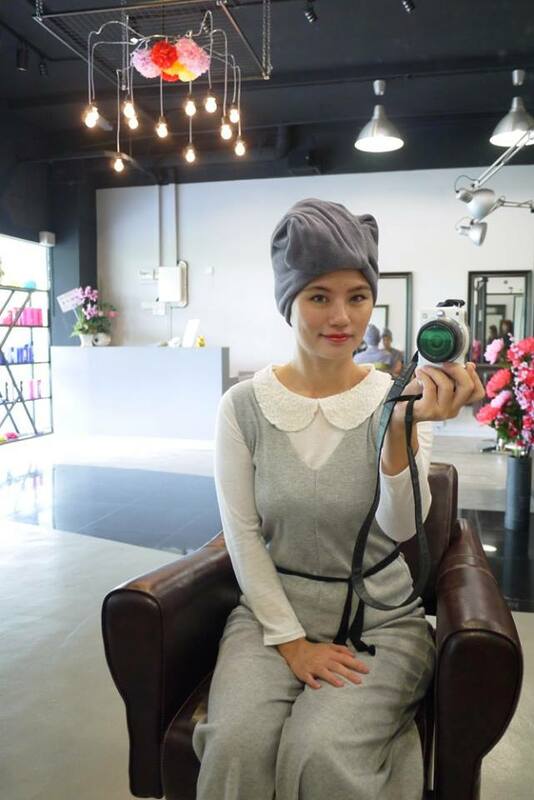 The saloon is clean and simple, with a bunch of young and fashionable stylists to pamper our crowning glory. It was my first time trying out Milbon Colors and treatment. As the No. 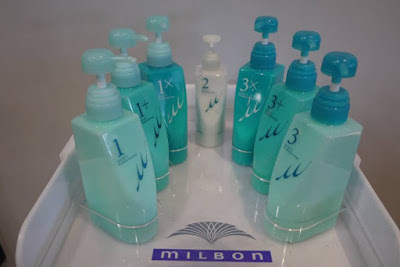 1 selling hair care brand in Japan, Milbon offers variety of hair products and colors. I have let the stylist to decide the hair color that suits me and there we began our hair makeover for the day. The stylist bleaches the back part of my hair so that they are ready for ash color afterwards. 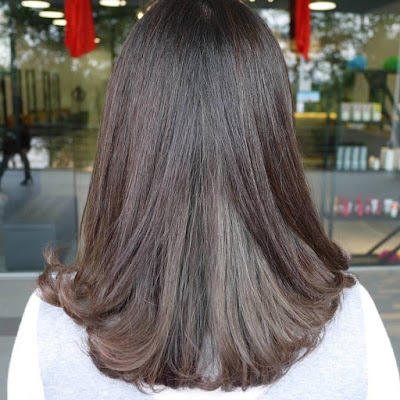 He has used a darker color for the front park of my hair so that there are two toned colors which looks stylish and yet natural. Surprisingly the bleaching and coloring process was pleasant, without any disgusting smell at all. Then they led me to wash and Tone my hair at the shampoo area. They also massage my hair while washing, simply enjoyable. Next, my hair is ready for the treatment. They have used Milbon Steps 1, 2 & 3 in the Treatment Process together with the special ultrasonic iron to enhance the penetration of hair products into each hair strand. The ultrasonic iron is a cold-iron, so no heat damage to the hair. Olaplex was applied on my hair too for better result. 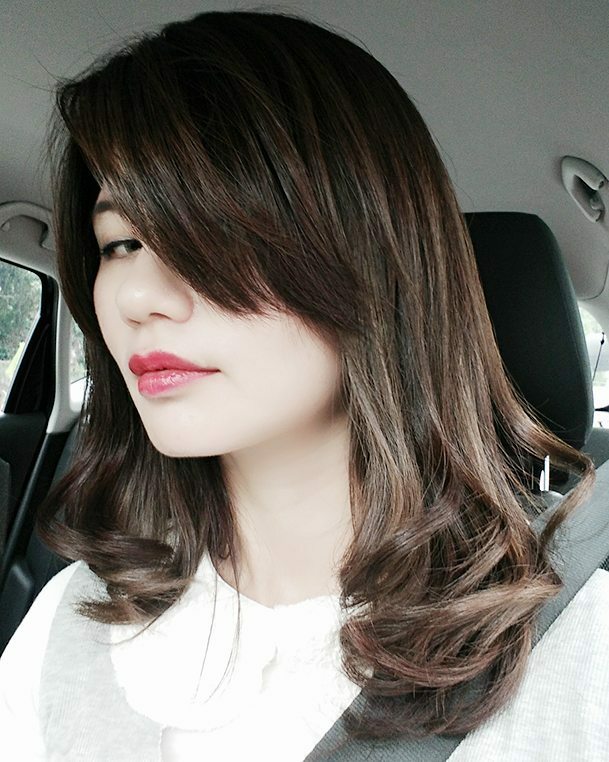 After the treatment was done, they rinsed and blows dry my hair. Finishing with curl, I love how beautiful they curled my hair, which is something I would never able to do it by myself! I have received a lot of praise and enquiry about my curly hair after that. 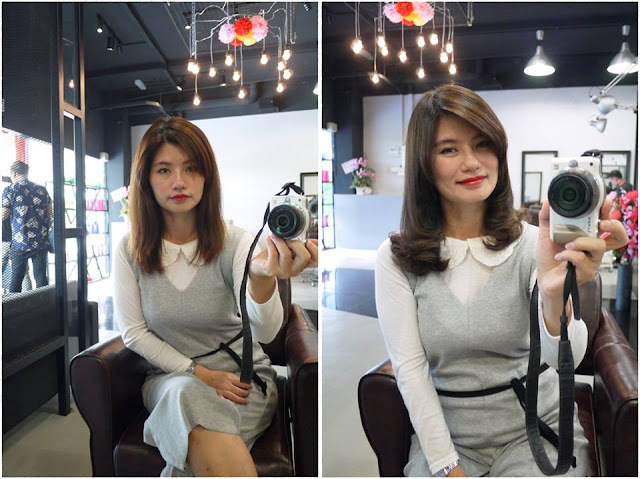 Thanks to the awesome team from FIXX hair salon for turning my frizzy hair into healthy and beautiful hair. 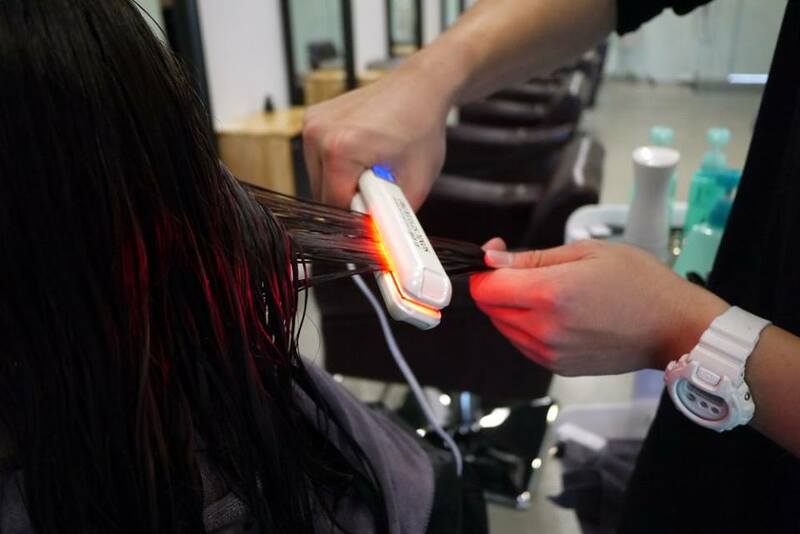 They have magic hands to make my dull, frizzy hair into healthy, incredible hair! 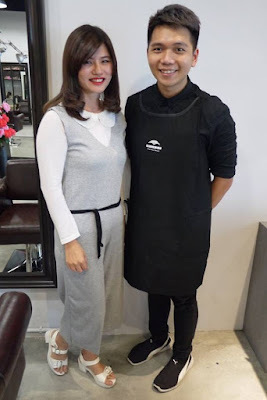 I had a best hair makeover ever, and I would definitely go back for more Milbon colors and treatments. The best part is, they are having the incredible promotions where one could sign up and top up RM 500 to get RM 600 worth of services or sign up and top up RM 1000 to enjoy services worth RM 1300. Don't miss this awesome program as it is limited time only. I can try this treatment. 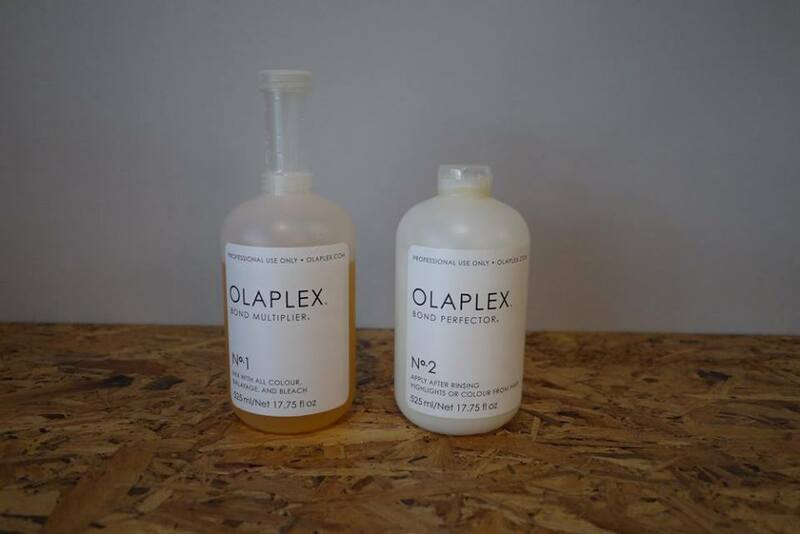 I scare heat that will damage my hair and scalp but seem this treatment look good. Thanks for sharing. Wow, once a month coloring, I respect you can stand the smell, sometimes the chemicals used are too strong. Heard of this treatment but pricey for me. 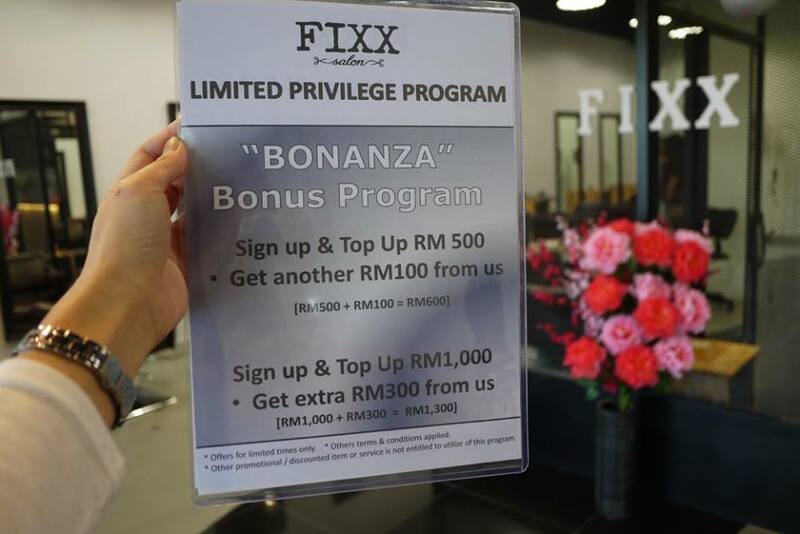 Lucky this salon has promotion! I hope I can make time to come. Nickelodeon Lost Lagoon Turns One!